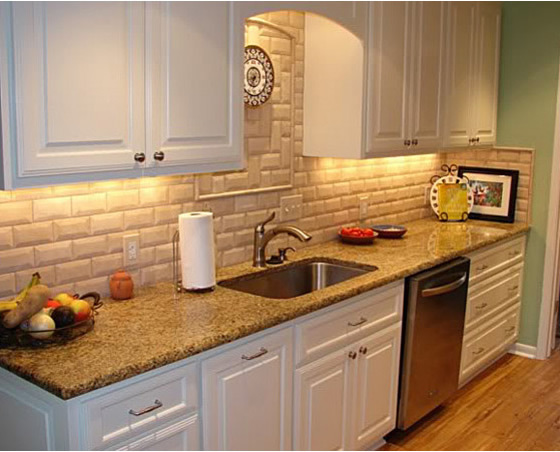 We offer custom tile installation as well as custom fabrications and installations of granite counter tops, marble vanities, and fireplace surroundings at affordable prices. Tile and stone tile flooring creates a truly unique and classic look. We can help you with design and selection of your new tile flooring.